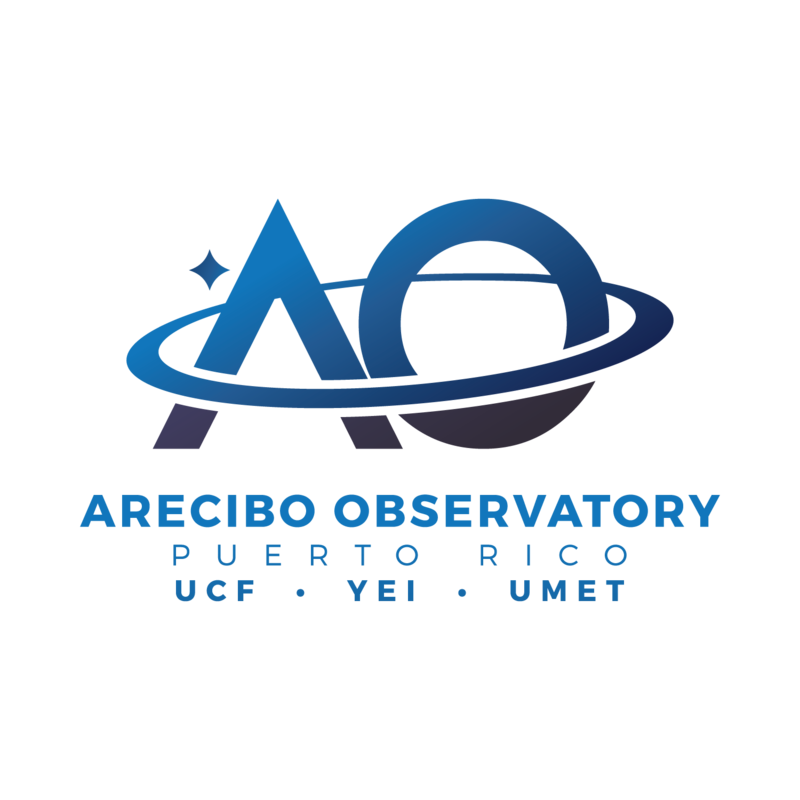 We invite proposals for the use of the Arecibo 305-m telescope for the September 6, 2018 (17:00 AST, 21:00 UTC) deadline. These requests should be for telescope usage within the six-month (or in some cases one-year) period beginning January 1, 2019. This call does not include proposals for the use of the HF Facility for ionospheric studies. To begin the proposal submission process, please select cover sheet. If you already have submitted your cover sheet and are ready to submit your proposal, please click Upload Proposal. Please note, that for now Urgent proposals will be treated like they used to. "The Arecibo Observatory is sponsored by the National Science Foundation. Any opinions, findings and conclusions or recommendations expressed in this publication are those of the author(s) and do not necessarily reflect the views of the National Science Foundation."